The Snipe & Yellow has been a regular in North of England flyboxes for over 100 hundred years. It is a proven productive pattern that imitates various naturals. It is a favourite during bad weather and late in the season. Hackle : Two turns of dark snipe. 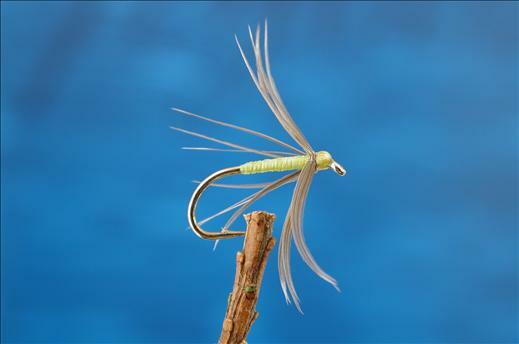 Currently there are no comments about the Snipe & Yellow fly pattern from other fly fishermen yet.